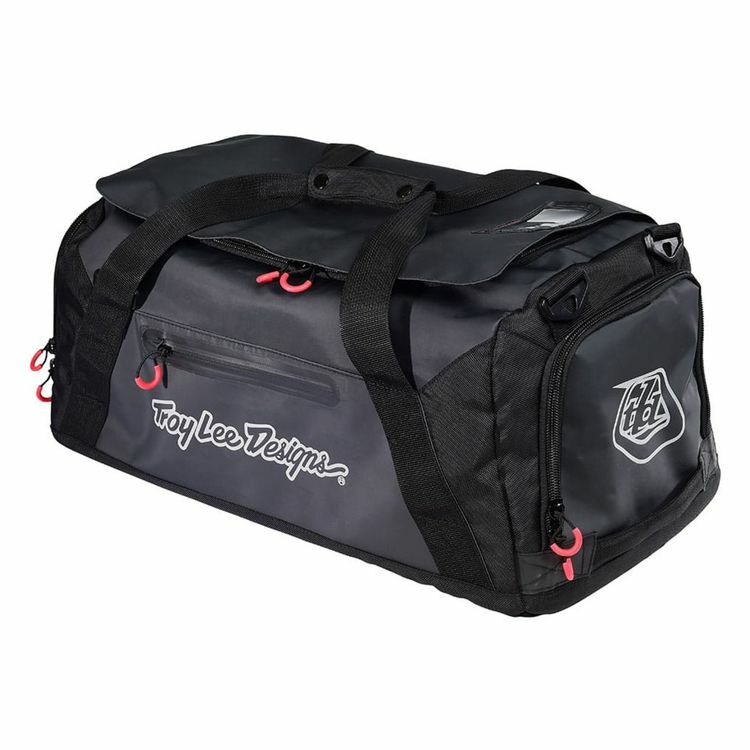 With 70L of capacity you can get lots of gear into the TLD Transfer Bag. Grab handles and a 2-way carry with included backpack straps make for simple and easy transport. Not to mention the water resistant material construction and internal stash pockets. Note: Contents pictured are not included.